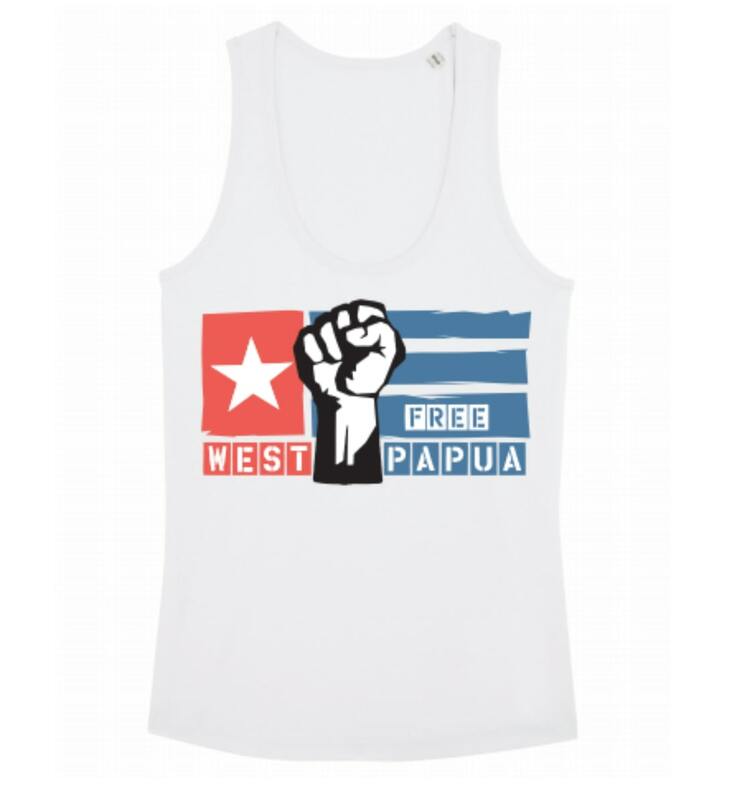 High quality organic, fair-trade, 100% cotton vests (singlets), screen printed by hand using eco-friendly inks by the brilliant I Dress Myself. Available in both male and female style cuts. We only have a limited stock of these items so buy now!